Ester Ledecká, photo: ČTK/AP/Frank Gunn Czech star Ester Ledecká has had a mixed start to her 2018–2019 World Cup season in alpine skiing. Ledecká came 27th in the super G in Canada’s Lake Louise on Sunday after earlier finishing 21st and 10th in two downhill events at the resort. The second of those results was the Czech’s second best ever finish in downhill. While not a dream start to the season she will surely have been reasonably satisfied given that she had required surgery on a broken bone in her hand just two weeks earlier. The 23-year-old made world headlines at the start of 2018 after her historic success in taking Olympic gold in both super G in alpine skiing and parallel giant slalom in snowboarding. 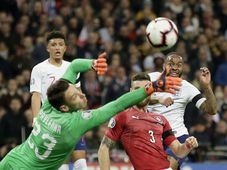 The Czech Republic’s footballers have been drawn to face England, Bulgaria, Kosovo and Montenegro in a qualification group for the European Championship in 2020. It is the first time since ahead of 1976 that the Czechs (then as Czechoslovakia) have drawn England in Euro qualifiers. The two face each other in the first round of games at London’s Wembley Stadium in March. 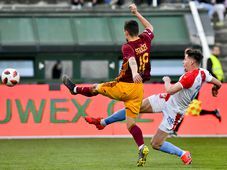 Slovácko - Sparta Prague, photo: ČTK/Dalibor Glück In the Czech domestic league most attention was devoted at the weekend to Sparta Prague’s hugely dramatic 2:1 away defeat to Slovácko. Sparta were leading 1:0 with less than 10 minutes to go but paid the price for missing not one but two penalties. 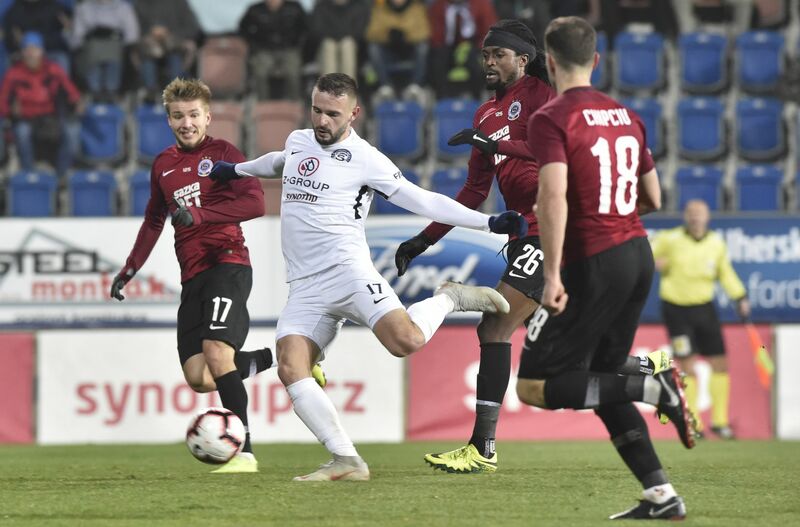 What’s more, two of Sparta’s players – Eldar Čivič and Guélor Kanga, who had missed one of those spot kicks – were sent off. The club announced on Monday that the pair would face the maximum fines possible for their transgressions. 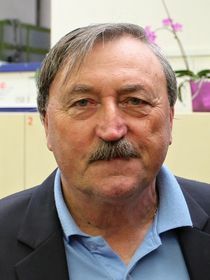 Antonín Panenka, photo: Ondřej Tomšů Viktoria Plzeň returned to first place in the table after a 2:0 win over Sigma Olomouc. However, Slavia Prague can regain their previous two-point lead if they overcome Opava on Monday evening, after the recording of our show. Sunday was the 70th birthday of the great Antonín Panenka. The striker won the 1976 European Championship with a cheeky chipped penalty against West Germany and the skill has borne his name ever since.